To say that we are living in interesting times is an understatement. Certainly we are living in changing times. The gold rush seems to be on with several countries, and even one state in the United States, asking that their gold be returned to them from the Federal Reserve Bank. Texas requested their $1billion plus in gold be returned to Texas where they are building their own vault to store their own gold. Those of you who follow economic matters know that not only has China been buying gold with both hands for a long time, they have encouraged their citizens to do the same. 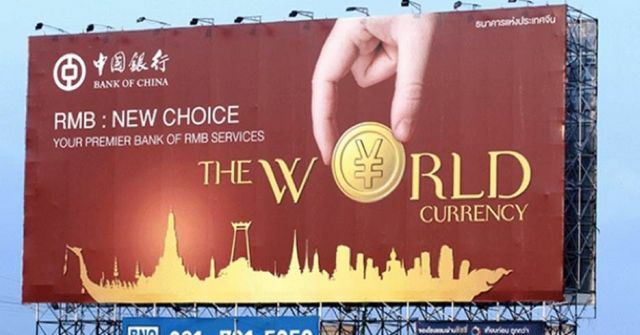 Now China is erecting billboards across their own and other countries showing the new gold-backed Chinese Yuan that China claims is on the way. What will happen if China comes out with a gold-backed currency? We don’t even venture a guess. We do know that when Saddam Hussein announced that he would not accept U.S. dollars any more for his oil, the U.S. went to war. As if this isn’t enough, two new banks are being established that will compete with the United States SWIFT system, among other things. The BRICS bank and the Asian Infrastructure Investment Bank (AIIBank) ­ will bypass the World Bank and the International Monetary Fund (IMF). The 5th chief negotiators meeting on establishing the AIIBank was held on May 20 and 22, 2015 in Singapore. This bank is expected to be operational this coming September. On a more personal level, we have had several reports of people having problems with their banks in the U.S.–being required to give an accounting of every deposit and withdrawal for the past five years before being granted a loan for a mortgage, being reported and even jailed for taking money out of an account or making deposits in increments that the federal government questions. Now we are told that,in effect, there is no F.D.I.C. insurance on our accounts. If your bank fails, your deposit is merely an unsecured loan to the bank and you are merely a creditor. This writer was born during the depression of the thirties and heard stories of people who lost their homes even though they had savings in the bank. The bank went under, the bank customers never saw their money again and since their savings were lost as well, some were not able to make their mortgage payments. In the case of my own parents, they not only lost their savings, they never got back in to their safe deposit box. I think that if they had had a mortgage they almost surely would have been unable to keep up the payments and would have defaulted. We pass this information on to you because we believe history is valuable and you may need to take some precautions. In order to get people to trust the banks again the banksters instituted the F.D.I.C. which we have always been told insured our deposits against bank failure and that the losses of the thirties could never happen again. But now we are told that if our bank goes under, our deposits are really an unsecured loan to the bank. In other words, we could have something similar to a replay of the crash of the thirties. Even though it was hard to believe Bob at the time, we did listen and today we are glad we did because current events are proving that he was right. However, there may be a work around for an IRA if you are coming offshore. It is possible to move your IRA offshore and to buy real assets like real estate or precious metals. There is strong opinion among professionals that real estate is safer than assets in financial accounts. So if this appeals to you, we suggest you talk with an international accountant. We quote Gerald Celente, of the Trends Journal, again: You too can predict the trend by watching current events. We are watching current events and we are very concerned by the obvious trend. We further quote a principle that is true both in physics and in markets. A trend in motion tends to stay in motion until something from the outside changes it. We expect this trend to continue. We don’t give financial advice, of course, we only pass on information, albeit with a big of opinion, but we, ourselves, are working to exchange any cash in any financial institution for something we can hold in our hand, live in, plant or count at our kitchen table. Those are just a few options. Investing in your own business could be a wise decision. We are sure that our subscribers will have many ideas. We don’t think this is something that will happen in the United States tomorrow—though it could. Subscribers call us sometimes who are experiencing panic and we can always say in all honestly that we don’t think a crisis is imminent, you have time. But we do think this is not a time to waste but that we all need to be wise, pay attention to what is happening, and take the steps that are right for us–now. Our subscribers in Europe are already feeling the crisis. For subscribers in Asia, certain banks in Asia are considered the most stable. 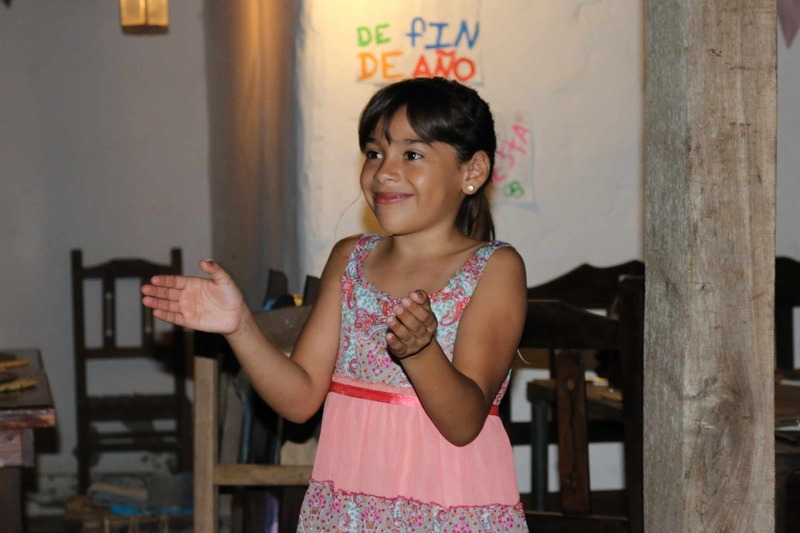 We have friends in Argentina who bank in China and Singapore. Here at Four Flags Journal we feel confirmed in our belief in diversifying our lives and our finances and planting flags—as many as our own circumstances indicate.